Do you know that League of Legends was first called League of Legends: Clash of Fates before it has released? Have already an idea that while the champions Vi and Jinx both come from Piltover, they are totally opposite characters? Well, there's more... Educate and amaze yourself with some of the interesting facts about one of the most popular MOBA games – the League of Legends! 1. Riot Games was established by Marc Merril and Brandon Beck in 2006. 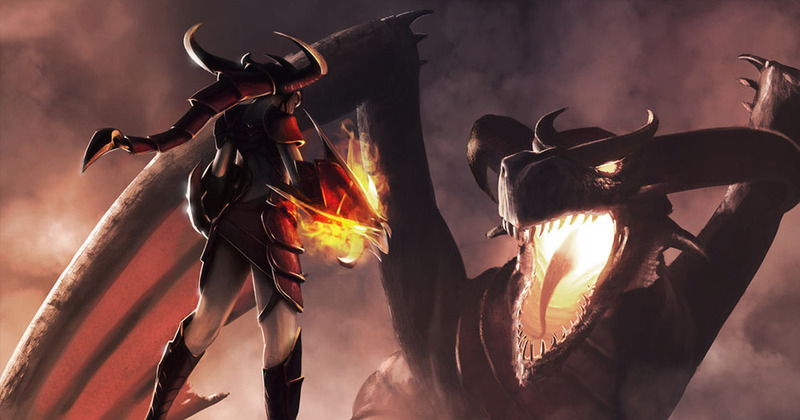 The company announced its first game in 2008 of October, with a title League of Legends: Clash of Fates. It was able to raise more than $7 million from investors. League of Legends was then introduced in the 27th of October 2009. Since then, it has grown to be one of the most popular games across the world. 2. This game was inspired by the Warcraft III: The Frozen Throne mod, Defense of the Ancients. 3. Black Alistar, Rusty Blitzcrank, and Young Ryze are the rarest skin in LoL. They were accessible in the game for a restricted time and have since been eliminated for numerous reasons. 4. League of Legends made it to the second spot to the most profitable game to play in the history of eSports, with almost $20 million awarded in prize money since its first release. 5. Both Vi and Jinx (the champions) come from Piltover. However, both completely reverse characters. Jinx has been totally silly from day one while Vi is a bad girl gone good. Actually, there is a rumor spreading that the two could be sisters. 6. Lots of LoL voice actors are behind the scene. They add spice to the game. There are hundreds of champions in the game, but not all of them have their own voice. Some actors use the voice of several champions. 7. Various easter eggs and secret features would be revealed once you play the Howling Abyss as Braum. The Poro will develop a black moustache if you feed it with a Poro-snack. But, its moustache will grow and become orange in color if you use the Dragonslayer skin. 8. If you notice in the default splash art, Singed holds his shield in the left hand. But if you will see other splash arts, he is holding it in the right hand. So, is this a plain mistake, or someone just wants a little play? Which of these interesting facts hits hard your interest?